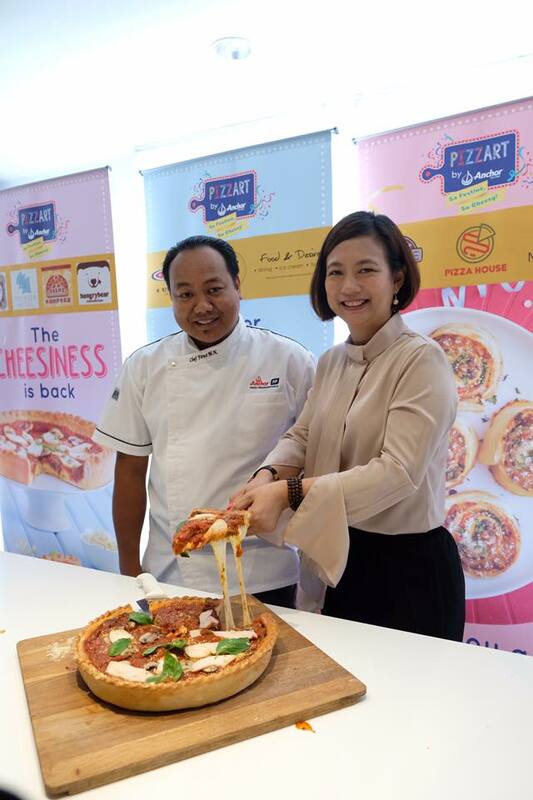 To celebrate the launch, Anchor Food Professionals' Hot Cooking Chef, we were delighted to watch Chef Firuz demonstrated one of their creations, the Deep Cheese Pizza. Burger cutting ceremony by Linda Tan, Director of Anchor Food Professionals Malaysia. 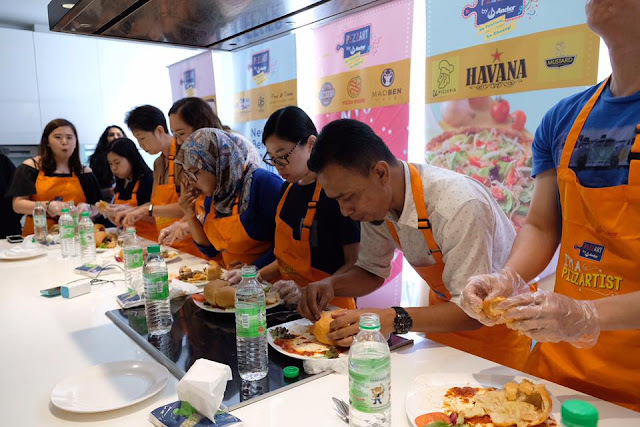 The festive event was also followed by a PizzBurger eating competition, where the top three participants to chomp down the fastest walked away with cash prizes and Anchor Food Professionals premium gifts. 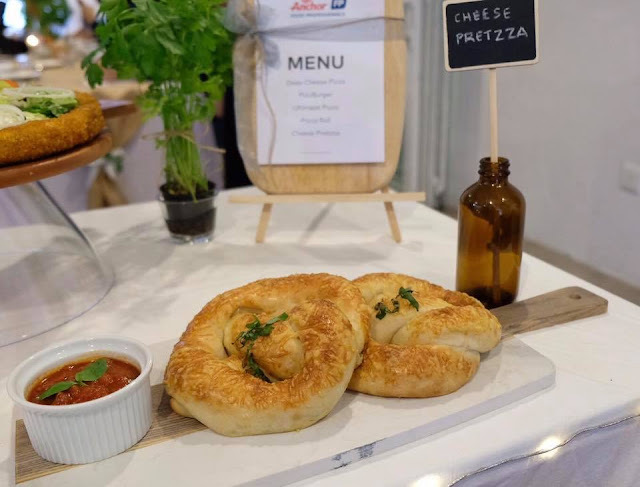 Ever since its rebranding launch in August 2016, Anchor Food Professionals have been actively working alongside customers to bring business and product solutions such as improving profitability and reducing waste. Among their previous innovative campaigns that have made waves in the local F&B scene include Anchor's Say Cheese and Anchor Travel Cake. 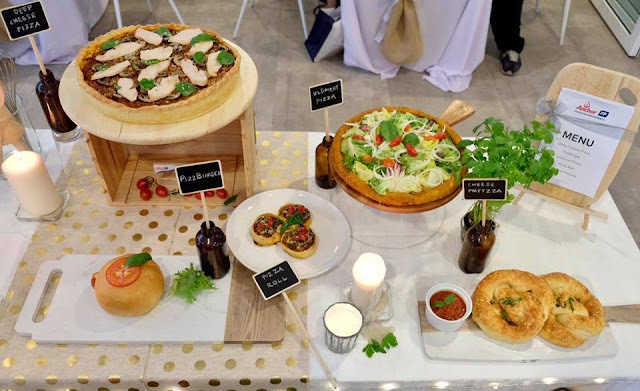 The inventive pizzas under Pizzart were conceptualized and created by the Anchor Food Professionals' Hot Cooking Chefs as a way to help their partners create more excitement and variety in what they offer to their customers. 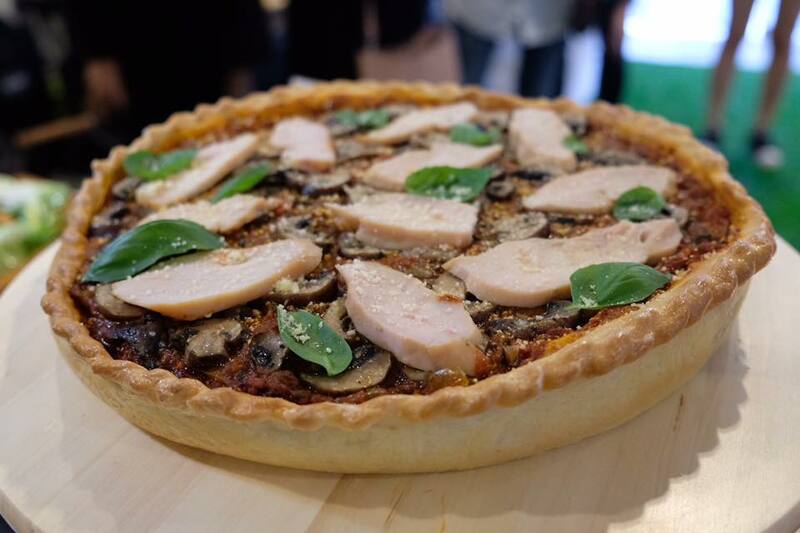 These pizzas can only be made by kitchen crew with advanced culinary skills and in restaurants with pizza ovens. 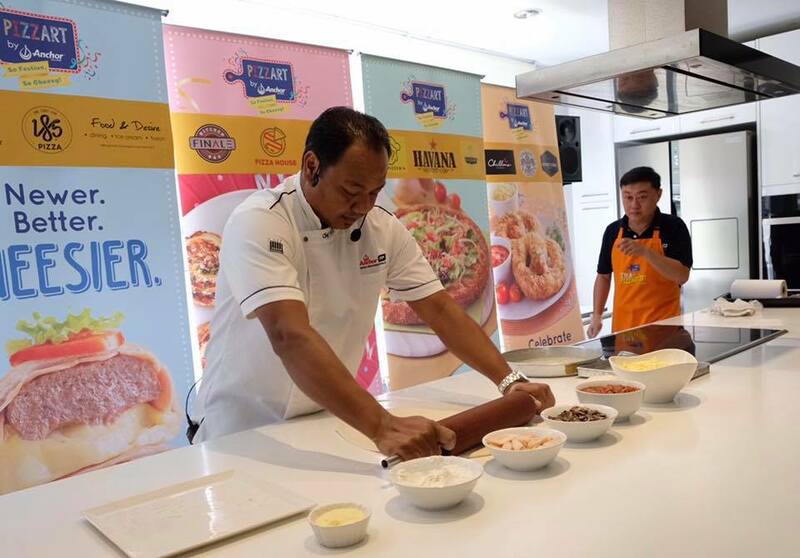 Together with outlets in Peninsula and East Malaysia, Anchor Food Professionals will be introducing these creations through a nationwide campaign from December 2017 to early June 2018. 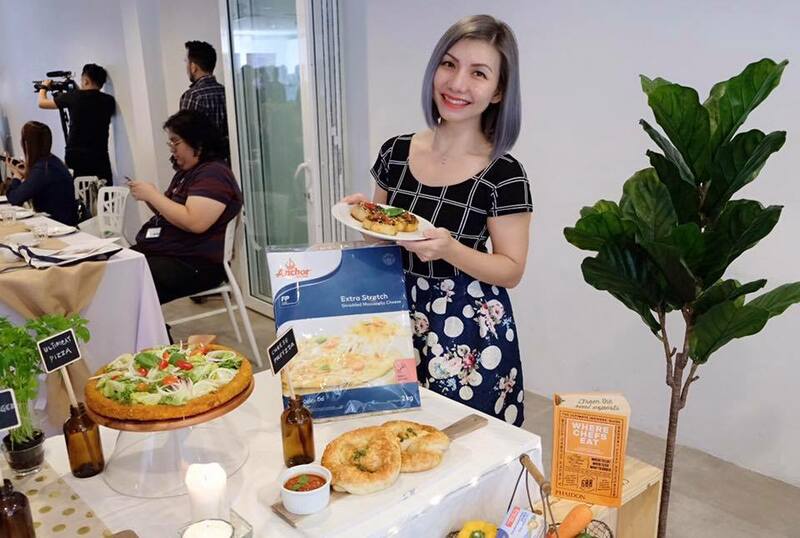 Anchor Food Professional hopes to trail blaze the increasingly popular innovative pizza movement in Malaysia with these one-of-a-kind and Instagram worthy Malaysian favourite pizza. All the pizzas were created using only the finest ingredients from New Zealand with the right stringiness of cheese that lends texture and the creaminess you crave in a pizza. 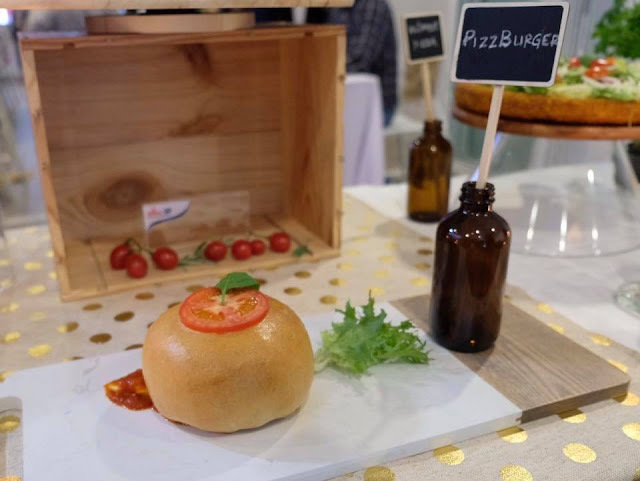 PizzBurger features a succulent grilled minced lamb patty stuffed with Anchor Mozzarella Shredded Cheese, Anchor Colby and Cheddar Cheese and baked in a light crust with Anchor Butter. 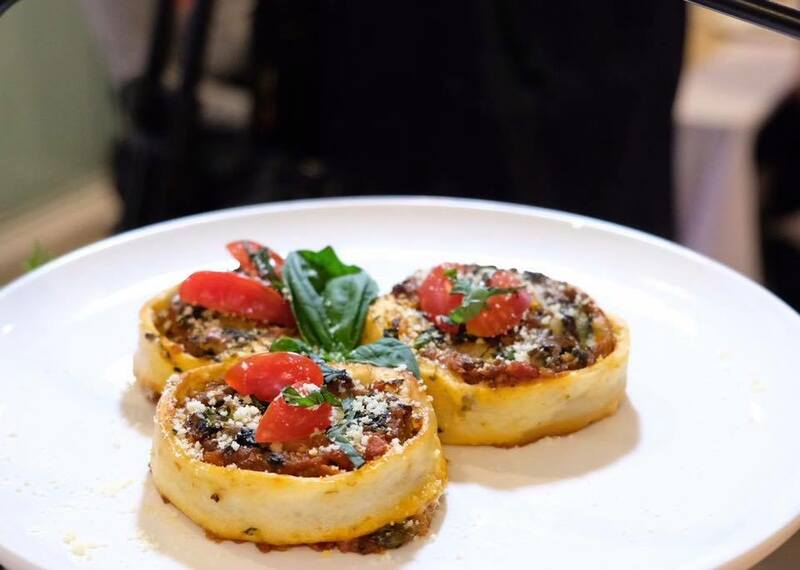 Deep Cheese Pizza draws inspiration from the Chicago-authentic deep dish pizza, comes with a generous layer of stuffing filled with creamy, delicious Anchor Mozzarella Cheese and Anchor Colby and Cheddar Cheese with a hearty Putanesca filling. The Pizza Roll oozes cheesiness with every bite as it's stuffed with Anchor Mozzarella Cheese, Anchor Shredded Parmesan Cheese, Anchor Colby and Anchor Cheddar Cheese, Masala lamb and spinach, perfect for a light breakfast or snacks. 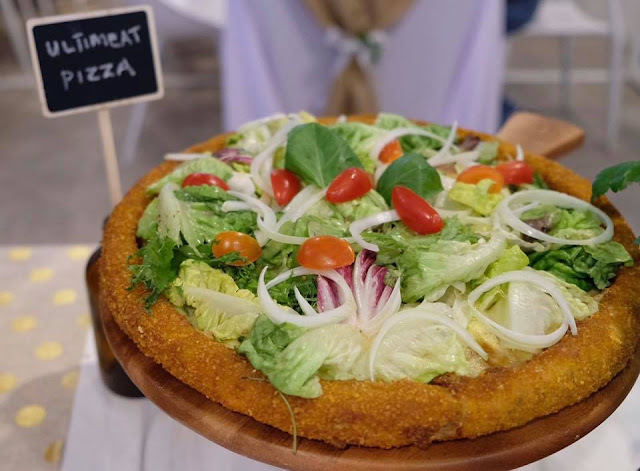 The wholesome UltiMeat Pizza ambitiously features a pizza base made entirely out of ground chicken breast deep fried to crusty perfection before being baked with Anchor mixed cheeses on top, great for sharing with loved ones. This is definitely, my kinda pizza! The salmon filled Cheese Pretzza as the name suggests, incorporated Anchor Cream Cheese and Anchor Extra Yield Cooking Cream into the dough before it is baked and served with a side of pizza dipping sauce.